We’re the preferred alternative to any dealerships for any of your vehicle’s repairs or maintenance services. Our team wants to be your dedicated provider for quality auto service. 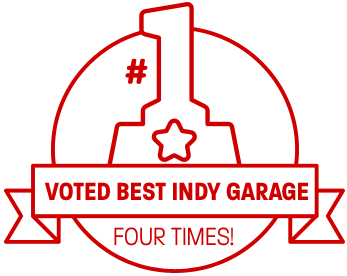 Many drivers will use the same technicians for perform their auto services, but we understand that not all repair shops are created equally. Not only are we exceptional auto repair techs, but we’re also excellent customer service providers. Beck Service Center is doing more than just servicing vehicles. We’re actually serving people–that means you!  No matter how effective and affordable our auto services are our customers would not come back to us if it weren’t for their outstanding service experience. We want to make your auto service experience as easy and hassle-free as possible. Our team keeps everything simple and stress-free. You bring us an auto repair problem, and you stop worrying about it instantly!  Our ASE Certified technicians are able to service all makes and models of vehicles and are equipped to handle any job – oil changes, tire services, engine repair, check engine light diagnosis, and more. We strive to earn your trust, and keep it through years of quality vehicle performance. Bring your vehicle’s auto repair needs to our trustworthy facility. We have a team of expert technicians that are well-trained and experienced. Our team’s high standards for auto excellence keep our customers coming back for all of their auto repair needs. Manufacturers and engineers are creating automobiles that are more technologically advanced these days. You need an auto repair technician that stays up-to-date with all of your vehicle’s advancements. 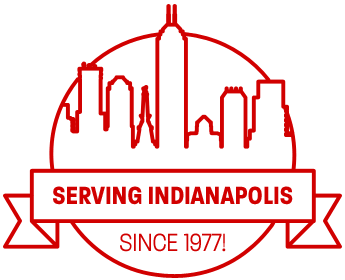 Beck Service Center in Indianapolis, IN is a locally owned and operated auto repair facility that has been faithfully serving this community since 1977.  We stand behind all of our auto repairs with an excellent warranty of 12 Months / 12,000 Miles. We work hard to meet your expectation of quality auto service. Our customers drive away with complete confidence that their vehicle’s performance problems have been solved. This is part of our comprehensive service and total car care. It’s time you put your vehicle on a maintenance service plan. Beck Service Center wants to keep Indianapolis drivers on the highway and on schedule for every appointment. We partner with our customers in helping them improve and maintain their vehicle’s driveability. Every service we provide is designed to enhance your vehicle’s overall performance. Give us a call today at 317-787-5345 to initiate an effective automotive relationship. Start by bringing us any of your auto repair questions or concerns. And we’ll bring the correct answers and auto repair solutions. We gladly accept all walk-ins, and look forward to meeting you, and servicing your vehicle.  Use our convenient online scheduling system to schedule your appointment right now! - Brenda & Andy L.